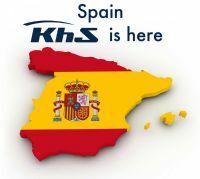 KhS Group is trusted by all major Manufacturers worldwide and is the exclusive hail repair provider for most. By providing the highest quality repairs and superior services, KhS has become the premiere hail repair company for the automotive industry. KhS Group offers the highest quality PDR reapairs in the industry. We work with personal line automotive insurance companies to handle your claim from start to finish. 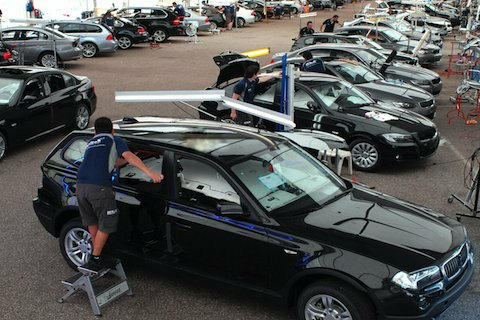 Our repairs meet or exceed the quality standard of all automobile manufacturers worldwide so when it comes to hail repair, KHS is the best choice. Let KhS bring your car Back to Shape. 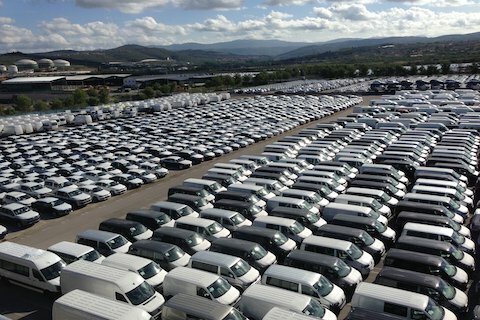 KhS is the hail repair company of choice of the majority of auto manufacturers worldwide. KhS also works with manufacturers to rectify stamping imperfections. KhS Group offers a very comprehensive hail catastrophes repair solution for insurance companies and their insured. With KhS, we make the process efficient and hassle-free with a "one-stop-shop" saving time and money, so your customers get their cars back to normal as soon as possible. 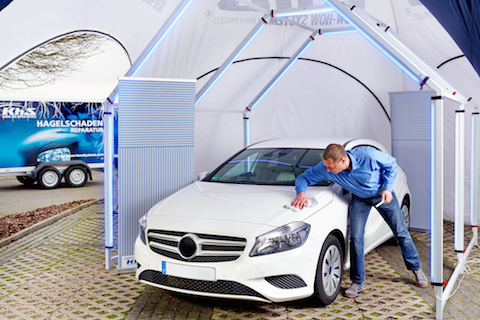 KhS Group brings commercial PDR to the retail hail repair industry providing a seamless, hassle-free experience to customers who want their vehicle repaired. 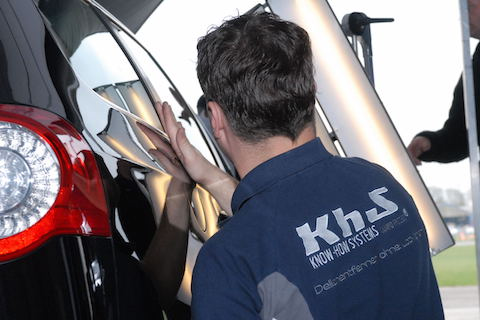 is the exclusive system belonging to KhS Group, which makes it the world leader in automotive hail damage repair and PDR. KhS Group has been present internationally for more then 20 years with expert Hail Repair solutions after a severe weather event occurs.